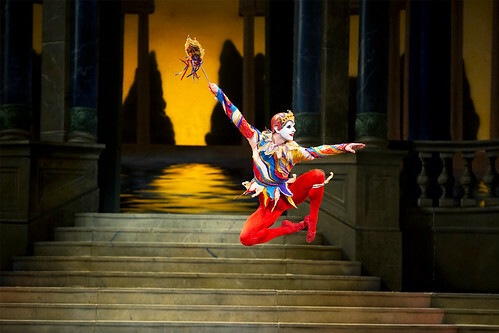 The Royal Ballet has received nine nominations in this year’s National Dance Awards. The awards, which are now in their 13th year, are presented by the Critics’ Circle – a collection of 50 professional dance writers and critics - and celebrate the very best of dance and ballet in the UK. "It has been a bumper year! Collectively they have put forward over 250 dancers, choreographers and companies for consideration and so the final shortlists are already very much the elite of 2012." This year's nominees include Royal Ballet Principals Edward Watson, and Marianela Nuñez, First Soloist Yuhui Choe and Soloists Paul Kay, Beatrix Stix-Brunell and Dawid Trzensimiech. Former Royal Ballet Principal and now Director of English National Ballet Tamara Rojo is also nominated for her work at Covent Garden. Choreographers recognized include Royal Ballet Artistic Associate Christopher Wheeldon and Alastair Marriott, both nominated in the Best Classical Choreography category for Trespass, which formed part of Metamorphosis:Titian 2012. Our Associate Company Ballet Black are nominated in the same category for Storyville, as well as in the section for Best Independent Company. Beatriz Stix-Brunell and Nehemiah Kish in Trespass, Metamorphosis: Titian 2012. © ROH/Johan Persson, 2012. 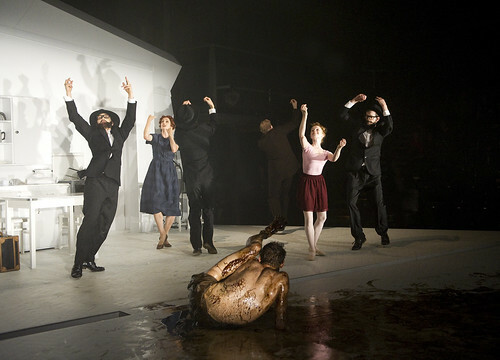 Arthur Pita is shortlisted for Best Modern Choreography for The Metamorphosis, which premiered in the Linbury Studio Theatre in 2011. The production returns to the Royal Opera House in March 2013, with Edward Watson reprising his role as the unfortunate Gregor Samsa. The winners of the National Dance Awards will be announced at a ceremony on Monday 28 January 2013. See the full list of nominees.